The party has begun, old sport. 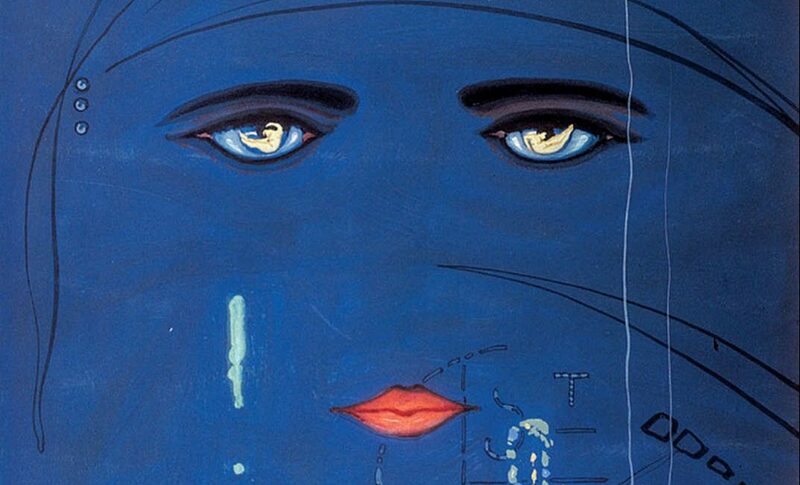 For many high school students nationwide, “The Great Gatsby” has been diminished to just another repetitive exercise in literary analysis, sifting through the chapters for color symbolism and thematic evidence. In the context of modern society, however, F. Scott Fitzgerald’s most famous novel becomes not only about the lavish and haughty lifestyles in the 1920s, but also underscores the retrogressive attitudes that still plague us today instead of fossilizing with time as they should have. Tom Buchanan is the prime example of these parallels. Introduced to readers as “supercilious” and “arrogant” in chapter one, Tom is most infamous for his affair and white supremacy attitudes in a time when African Americans became more influential in prosperous (the Harlem Renaissance and the Jazz Age). However, he wasn’t alone in his feelings of superiority then and even a century later; the Ku Klux Klan had a large influx of members in post-World War I society, asserting their dominance through lynchings and other criminal acts. Now, we have extremist conservatives that harbor a burning racism for any ethnicity save for their own, a malignancy that has spread in debates over DACA deportation and the luxury sentences white convicts are afforded that African Americans must petition and plead for. In respect to all the strides women have made since the 1920s, such as the suffrage movement or Congressional representation, perhaps history does repeat itself but in all the wrong ways. Like the racial schism between the Jewish “new money” of West Egg and the Caucasian “old money” of East Egg, our society is still split by the superficial definitions of appearance, that having a darker complexion means you have no place in wealthier communities while fairer skin is the crown jewel of privilege, for wages, police treatment, and everything else in between. We talk about being progressive now, yet it’s all spectacle, no substance. 2020 is no place for “Gatsby”-era bigotry; a century has passed, time has changed, and we must change with it.